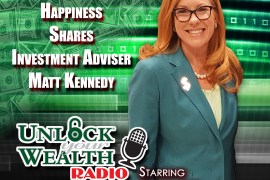 Bryon Spicer, Founder of Seniors Financial and Spicer Wealth Management, joins Heather Wagenhals, host of Unlock Your Wealth Radio to advise listeners on how to haggle your way to savings. Whether you’re looking to save money on your wedding, at the market or on your credit cards rates, Bryon Spicer provides strategic ways to haggle your way to lowering prices. Tune in to the Libsyn platform to learn these haggling skills and more financial advice from Bryon Spicer. In a recent study, two-thirds of people who called their credit card company asking for a reduction in their rates actually received the lowered rate. Bryon has devoted over three decades of his life to educating and assisting retirees and pre-retirees on how to plan for and protect their “Financial Security for their Golden Years”. An advocate for comprehensive financial and retirement planning, Bryon’s goal is to help ensure that all components of a client’s financial affairs work in collaboration, producing a more positive overall outcome. 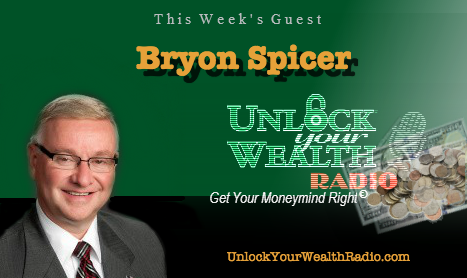 In this interview and with his clients Bryon provides direction in multiple areas of finance. His strategies focus on wealth accumulation, preservation, protection and transfer. 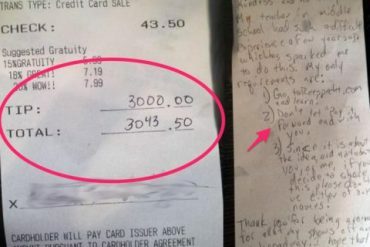 Being “tax efficient” in areas such as income, estate, capital gains, gift and generation skipping, he focuses on finding the proper combination of financial tools available in the market place to safely and legally position finances so you pay only your “fair share of taxes” both now and in the future. 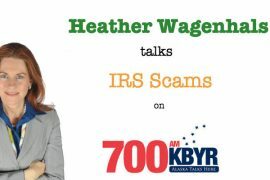 Tune in to this interview on the Libsyn Platform to learn how to properly haggle for savings. 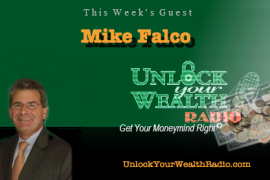 In this interview you will also find out what the 30 second pause is and how effective this tactic can be to save you more money.